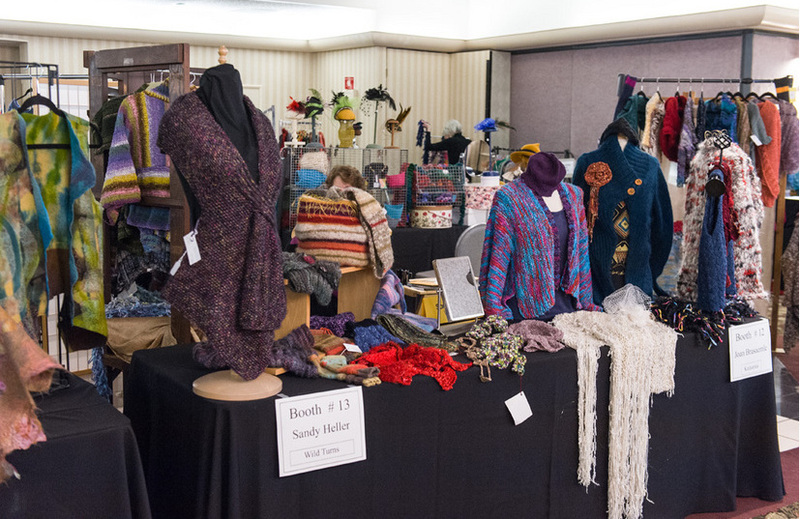 Last weekend we attended the Wearable Art Show & Boutique at Landerhaven. The show is a fundraiser for the Textile Art Alliance, an affiliate group of the Cleveland Museum of Art, dedicated to helping enlarge the museum’s textile collection. This year the boutique was open to the public; you didn’t have to attend the show in order to shop. 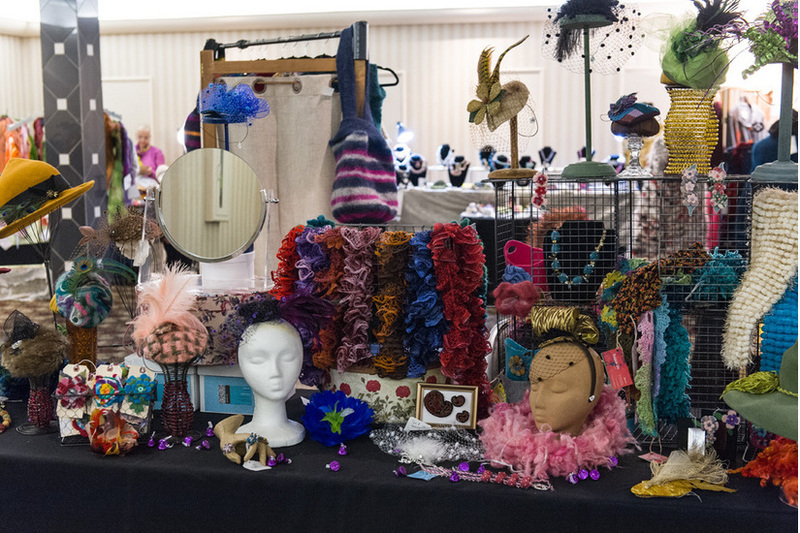 If you missed the show and boutique this year, mark your calendar for Sunday, Oct. 20, 2013. Trust us, you’ll want to be there!